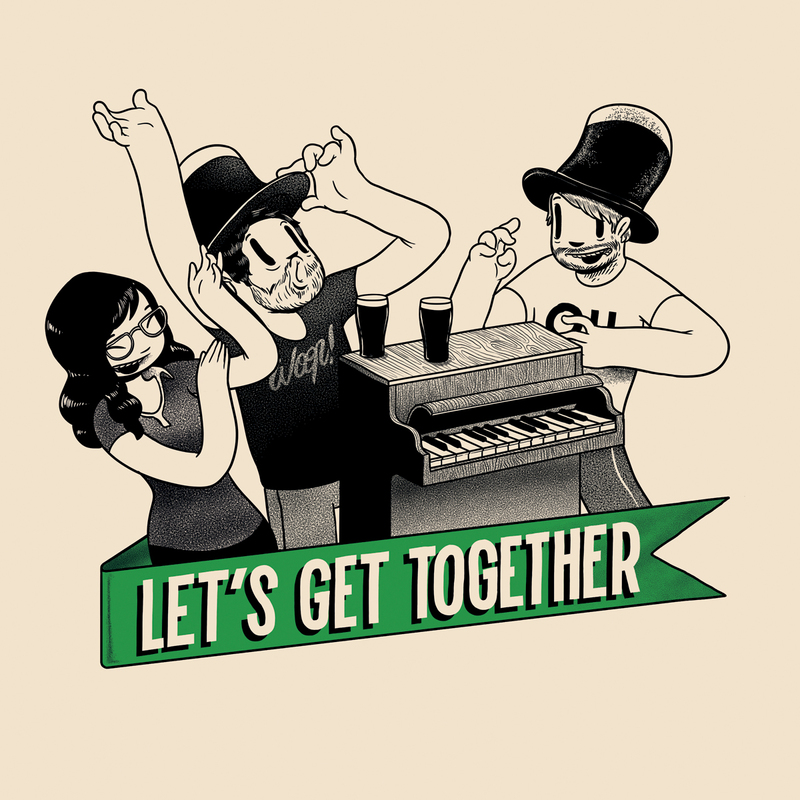 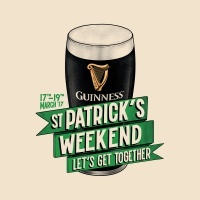 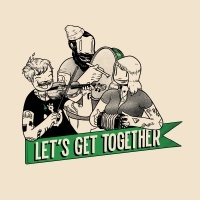 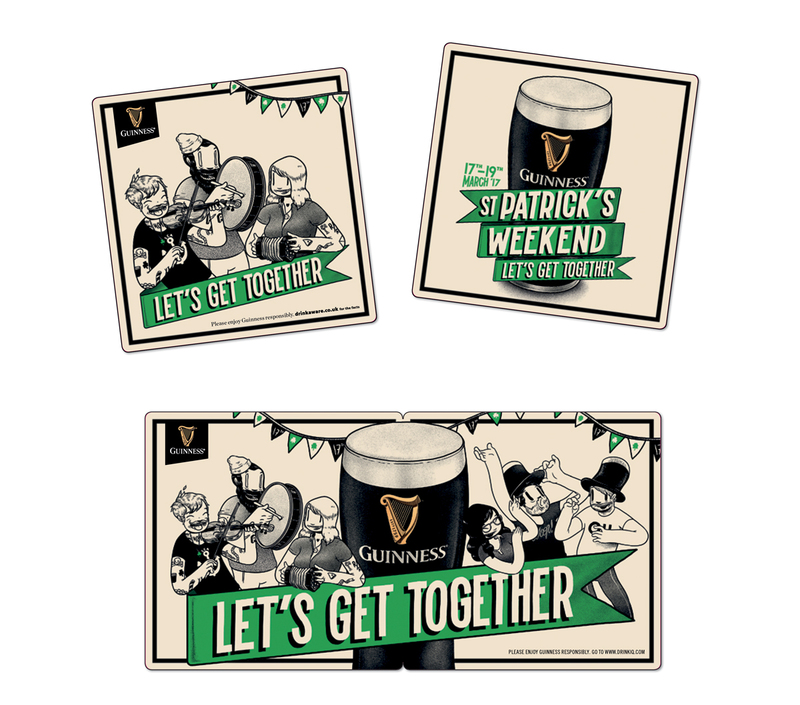 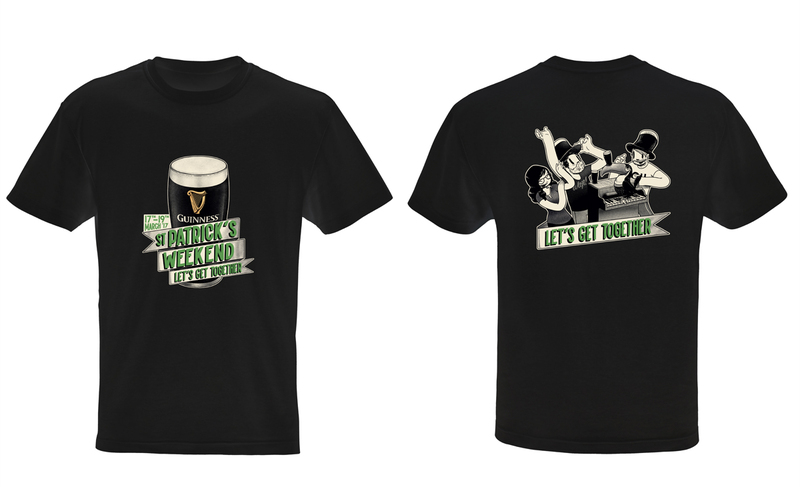 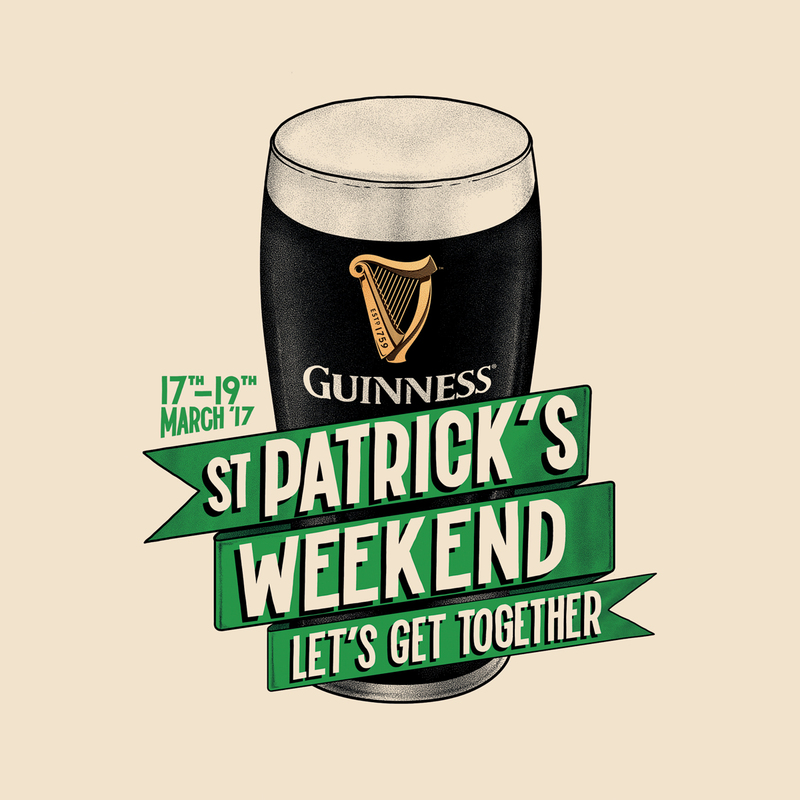 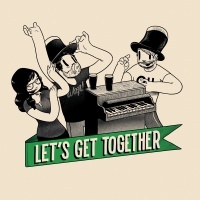 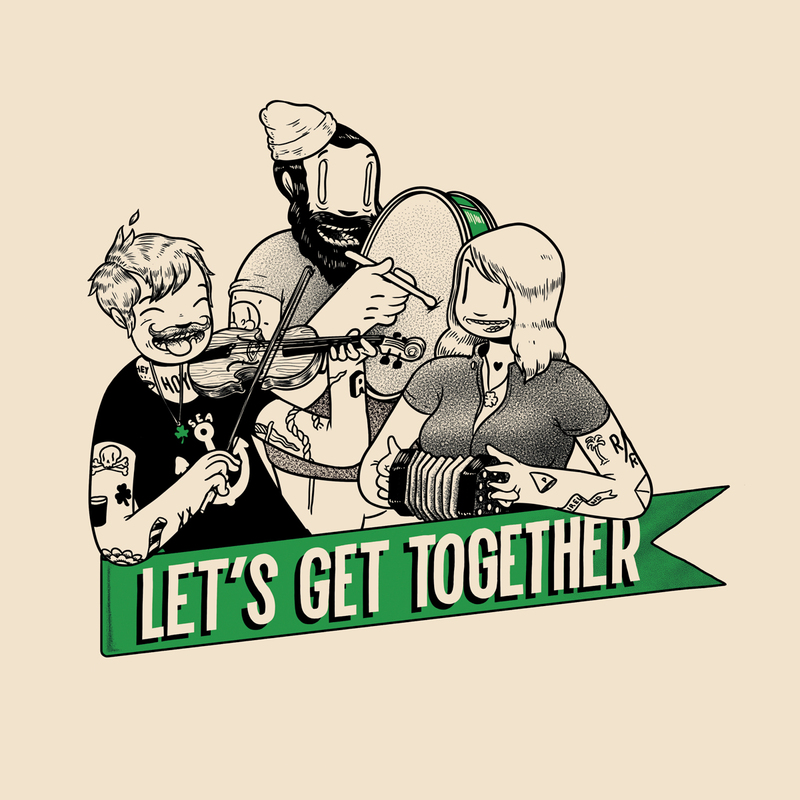 Guinness has released a new campaign based around the tagline ‘Let’s Get Together’ in time for St Patrick’s Day (Friday March 17) and the weekend celebrations that follow it. 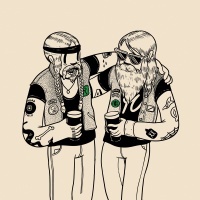 Artist McBess was commissioned by agency Iris to bring the idea to life. 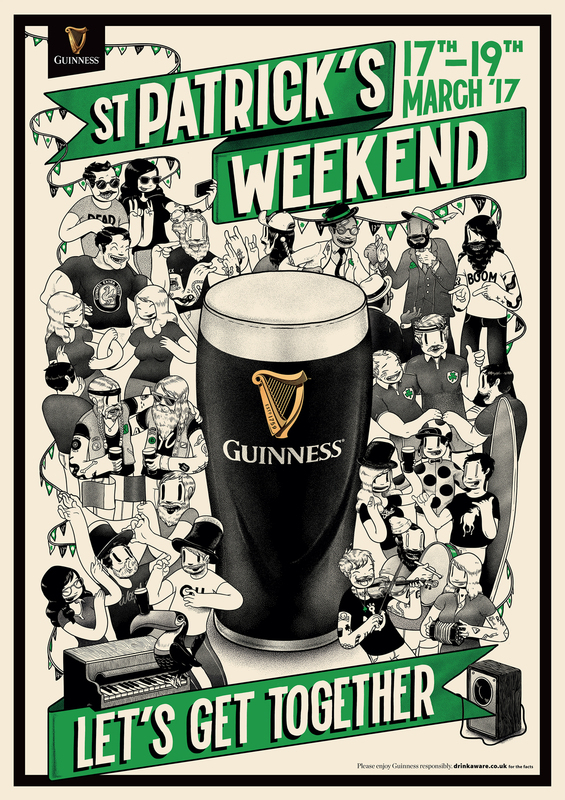 McBess’ character design is instantly recognisable and his monochrome palette is a nice fit with the distinct Guinness aesthetic. 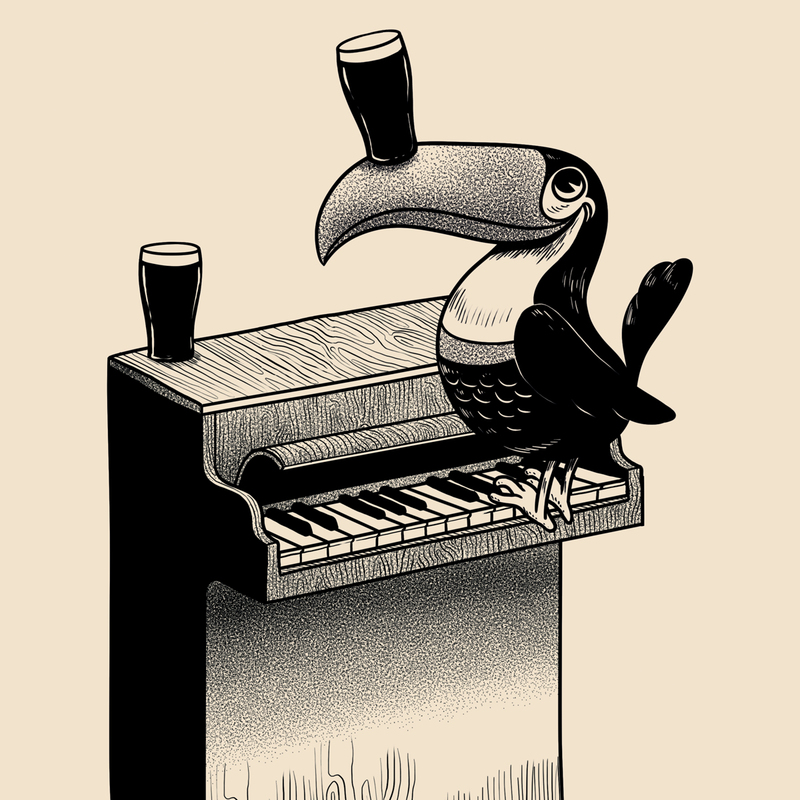 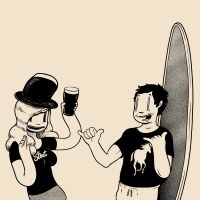 For this campaign, McBess has drawn a host of figures enjoying the craic, alongside referencing some other familiar aspects of Guinness’s previous visual identity and communications work – from the toucan, to the surfers and ‘sapeurs’. 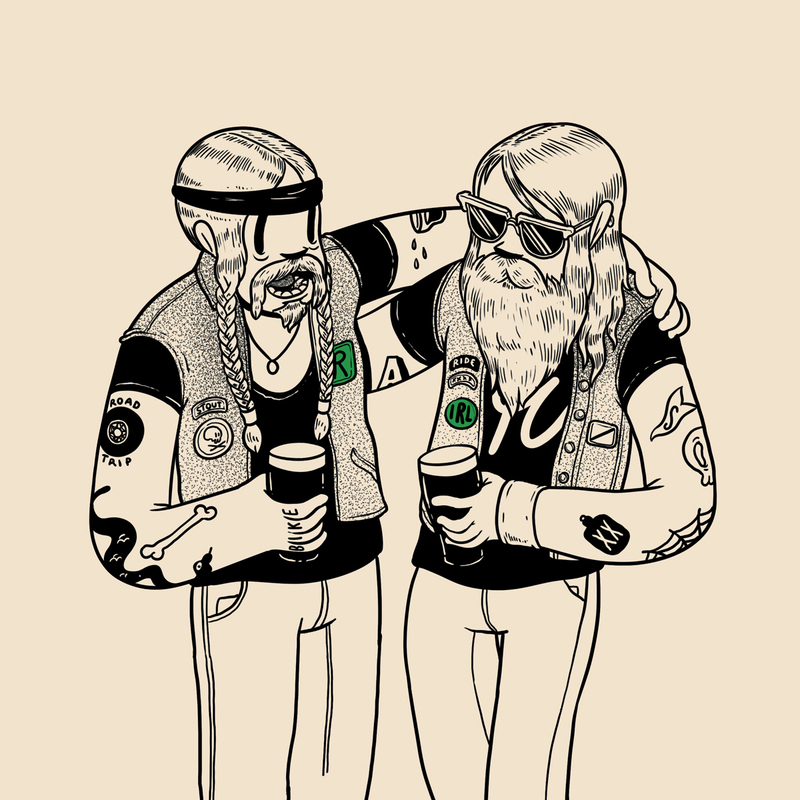 According to Iris, McBess’ work will feature anywhere that a pint of the black stuff can be purchased, as well as on new beer mats, T-shirts and displays.